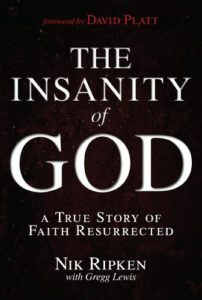 The Insanity of God: A True Story of Faith Resurrected, by Nik Ripkin .99! Yes – 99 cents, for a brand new, 363 page book. I initially had “Decision Making and the Will of God” as the lead book in this roundup, because it has impacted me so much. I just then noticed that Ripkin’s new book had dropped to 99 cents, so it gets the top slot. 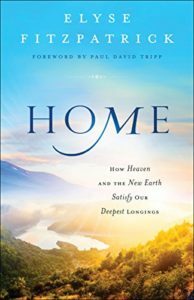 This book is recommended by David Platt, who wrote the forward, and tells the true story of a married couple from rural Kentucky who seemingly failed as missionaries after six years in Somalia. It sounds amazing, and it is one of three books on this list that I am buying today! 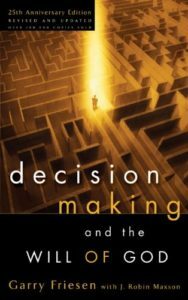 Decision Making and the Will of God: A Biblical Alternative to the Traditional View, by Garry Friesen: $1.99 About three years ago, I heard a series of messages by Dr. Friesen on biblical decision making. I was so impressed with them that I asked all of the elders at our fellowship to either listen to those messages, or read Dr. Friesen’s summary of them. This book is an expansive outline for how to best make biblical decisions. 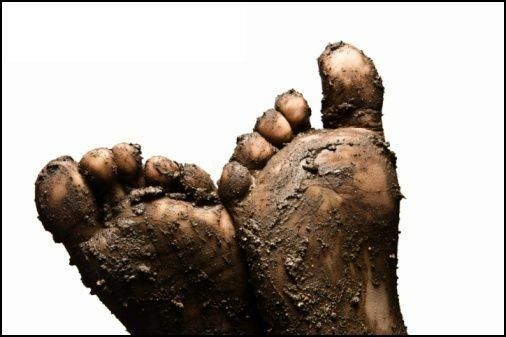 If you read it, I guarantee you will be astonished by the freedom therein. Highest recommendation. 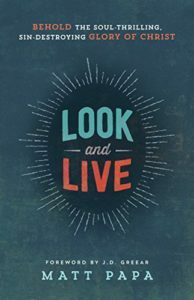 Look and Live: Behold the Soul-Thrilling, Sin-Destroying Glory of Christ, by Matt Papa, $2.99 Best title ever! Matt Papa is one of my favorite Christian musicians – deep, biblical, passionate and gifted. (check out the video below) I bought this book – it looks excellent, and points our attention precisely where it should be! 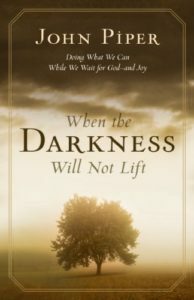 When the Darkness Will Not Lift: Doing What We Can While We Wait for God: Doing What We Can While We Wait for God–and Joy, by John Piper $5.99 A short little book by my favorite American pastor/writer on how to live when the trial/tragedy/catastrophe does NOT get better. 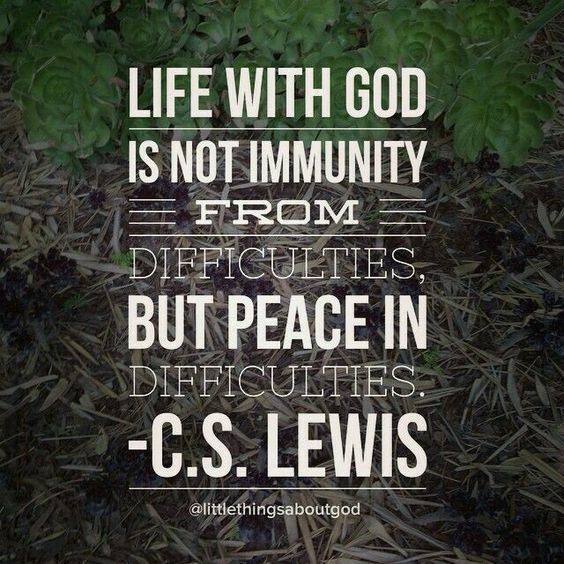 Excellent counsel on battling depression and spiritual darkness. Real. 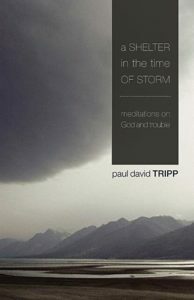 Similarly, Paul David Tripp’s A Shelter in the Time of Storm: Meditations on God and Trouble, $3.99 is a very helpful book, from a trusted and biblical counselor, on overcoming depression, troubles, and extended trials. 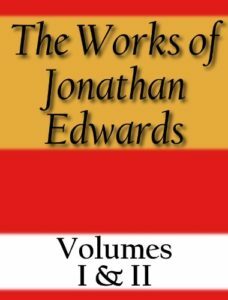 The Complete Works of Jonathan Edwards, Volume 1 and 2, edited by Edward Hickman. $2.99 Edwards might be the preeminent theologian in American history, and has been incredibly influential on men like John Piper, Tim Keller, and dozens of others. 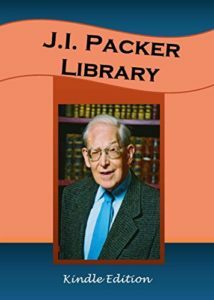 Here is 1900+ pages of his works. Edwards is not an easy read, but he is incredibly deep and profound. 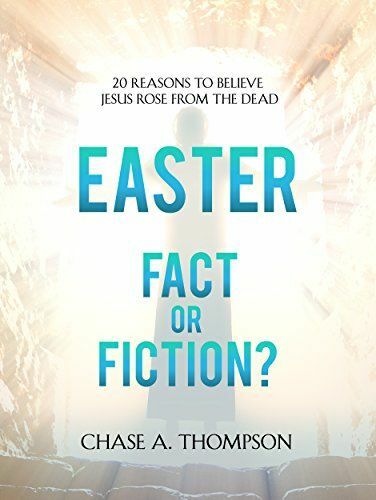 You can get the Kindle edition for $2.99, or buy both print copies of these books for almost $80! 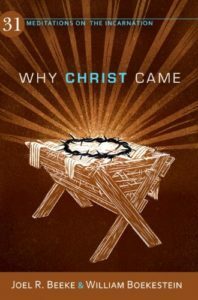 Why Christ Came: 31 Meditations on the Incarnation, by Joel Beeke $4.99 It’s not Christmas yet, but this book is good to prepare our hearts to celebrate that season. 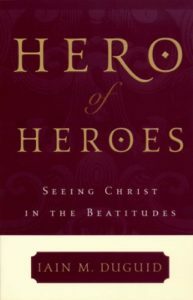 Beeke goes outside the normal Jesus-birth narratives to describe reasons in the Old Testament and New for the coming of Jesus. Includes some great quotes from spiritual giants from the Reformation and beyond! 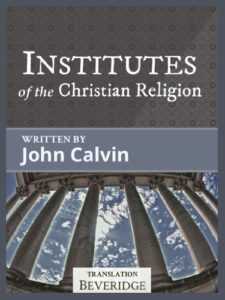 Institutes of the Christian Religion, by John Calvin, $.99 – This is almost six hundred pages from one of the most important theological works ever written. 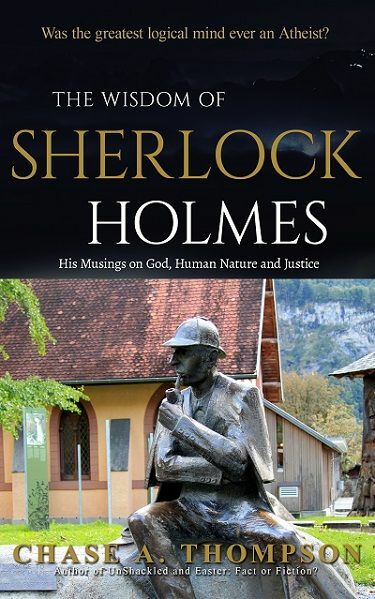 For 99 cents, this is an excellent book to take the year and read, or to use as a searchable reference. 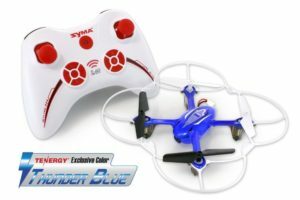 Here’s a very highly reviewed Syma QuadCopter for only $24.00 with Coupon Code: Tenergy7. 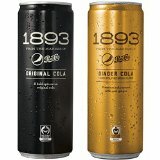 This is an excellent deal! 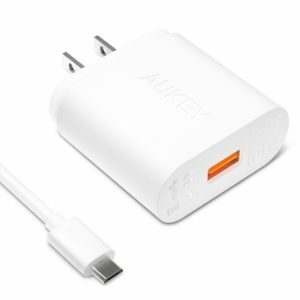 Aukey Fast Charge USB 3.0 Cable – only $5 with coupon code: URYA2AKG! 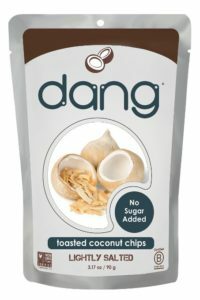 Dang, son: You want some of these Dang Coconut gluten free chips for under $3! Yum?